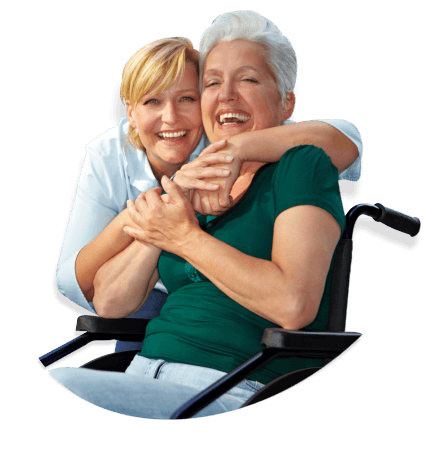 Do you have anyone you wish to refer to Omega Plus Home HealthCare? In our profession, our aim is to make a difference. Learn about the people behind our services. Remaining in the comfort of your own home where the sun will shine daily! 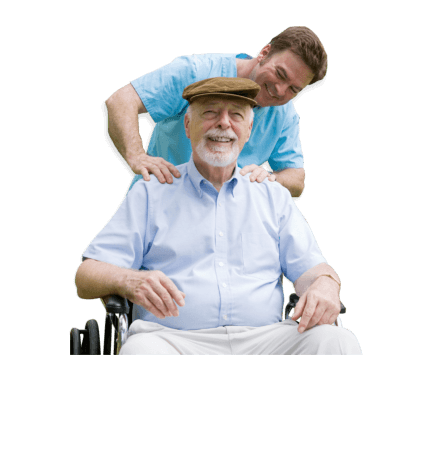 Whether you are recovering from surgery, injury or just in need of in-home assistance, we at Omega Plus Home HealthCare will accommodate all of your needs with quality care and excellent professionals. 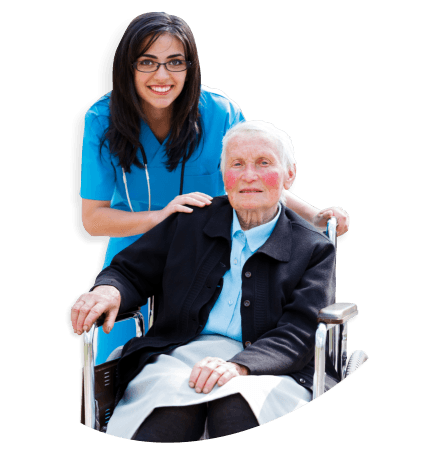 Our intermittent services include skilled and unskilled care by nurses, therapists and caregivers of varied specializations. 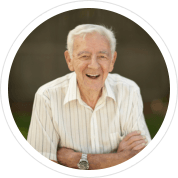 To determine the level of care that is most appropriate for you, a comprehensive assessment is done within the confines of your home and the case manager coordinates the case. Let’s start now and improve your health with Omega Plus Home HealthCare. Call us at 303-366-1759 for inquiries.